Marketing is the foundation of business operations for businesses and nonprofit organizations. Understanding the various marketing services and their functions helps the for profit or nonprofit organization reach their goals. 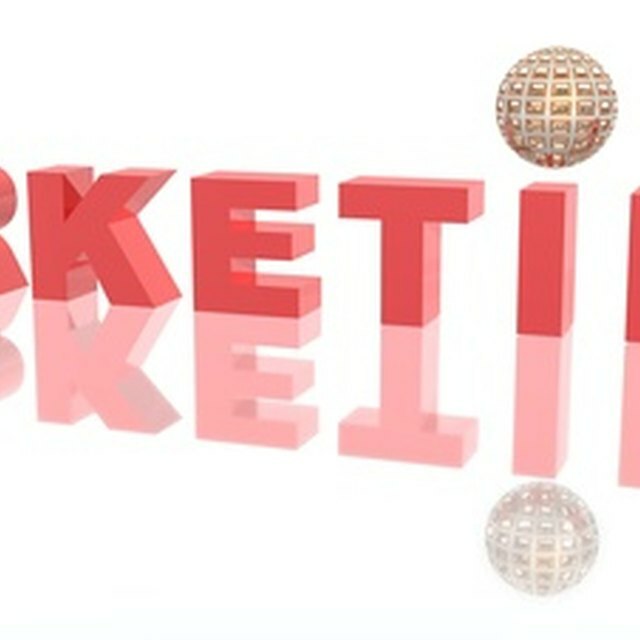 Marketing is the process of persuading potential consumers to buy the organization's product or service. Marketing services are the methods used in the overall marketing plan of production, pricing, promotion and distribution. The main marketing services consist of market research, advertising, promotion and public relations. Market research involves gathering statistical data to develop the organization's marketing strategy and plan. Advertising and promotion focuses on communicating information to the consumer as well as increasing the demand for the product or service. Public relations deals with activities that build a strong and trustworthy image among the public. The purpose of marketing is to increase profits. Focusing on reaching a particular market, coupled with communicating a message that sticks out versus blending in with the competitors, gives an organization the best possible chance of achieving success. Eric Jupiter began his freelance writing career 2010. His writing interests range from Web content writing, blogging and creative writing to providing business development proposals. He loves to write about Christianity, entrepreneurship, leadership and the entertainment industry. His work appears on eHow and Answerbag. He studied marketing while attending Boston College.